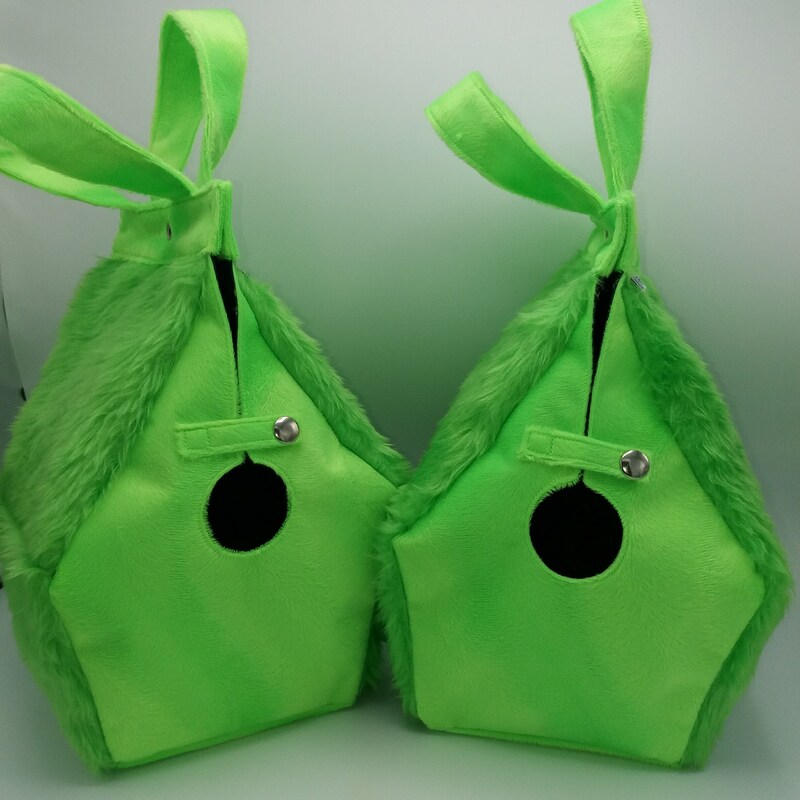 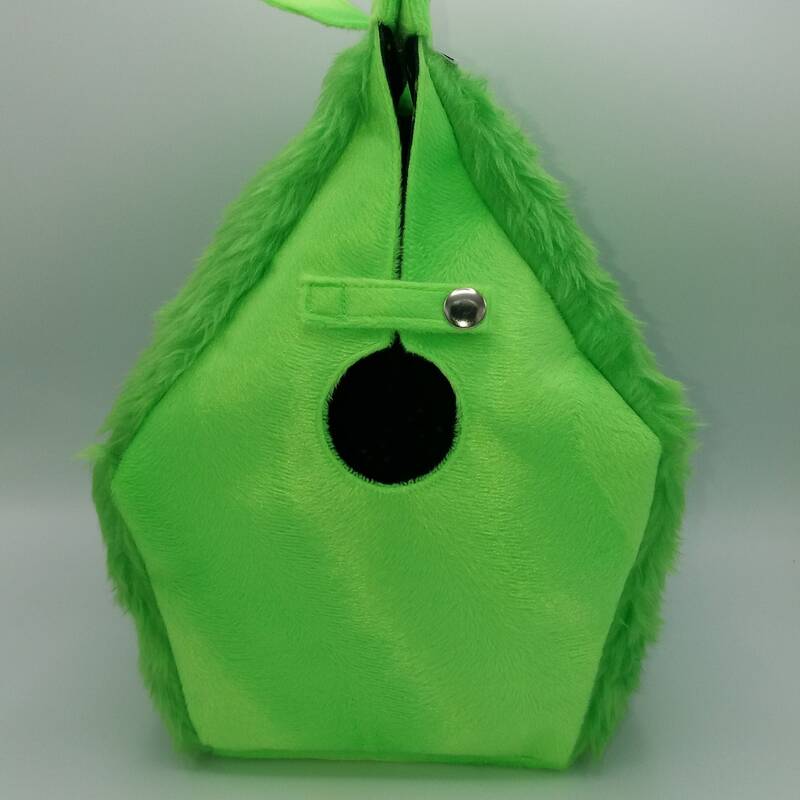 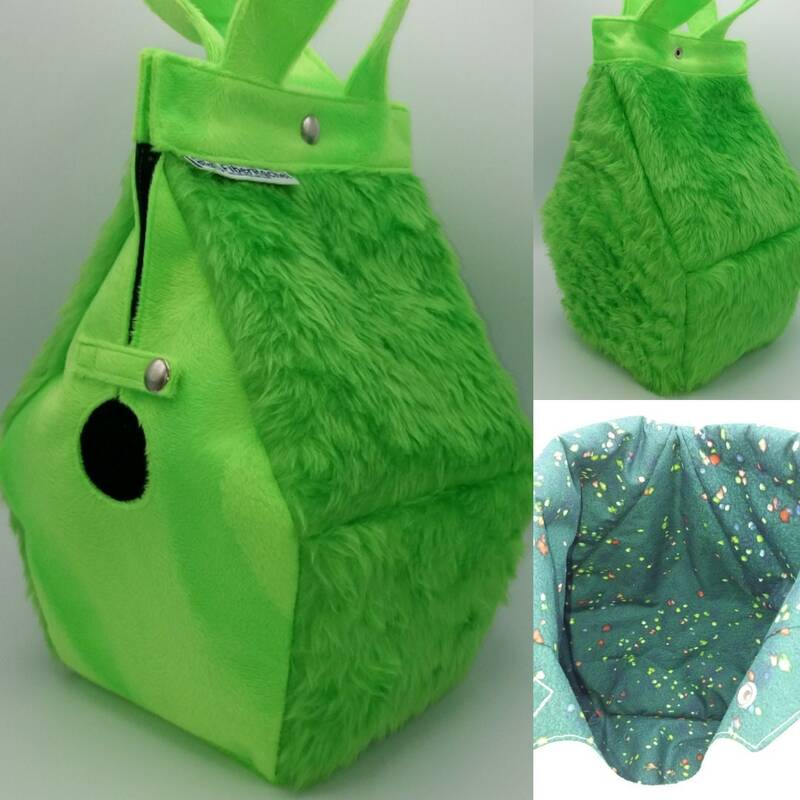 This version of the Birdhouse Bag was inspired by the Game of Thrones tv series. 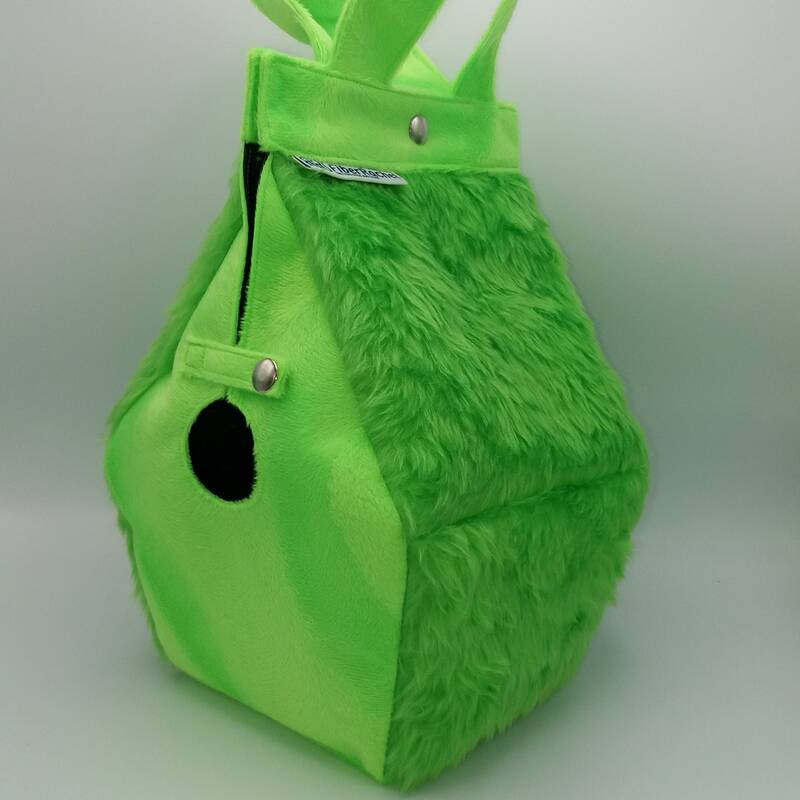 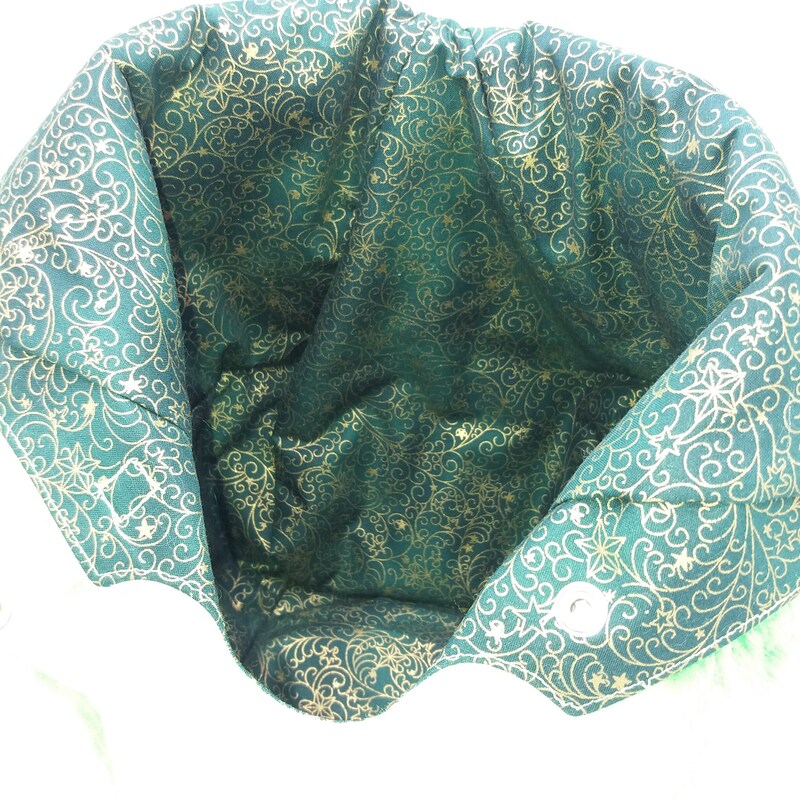 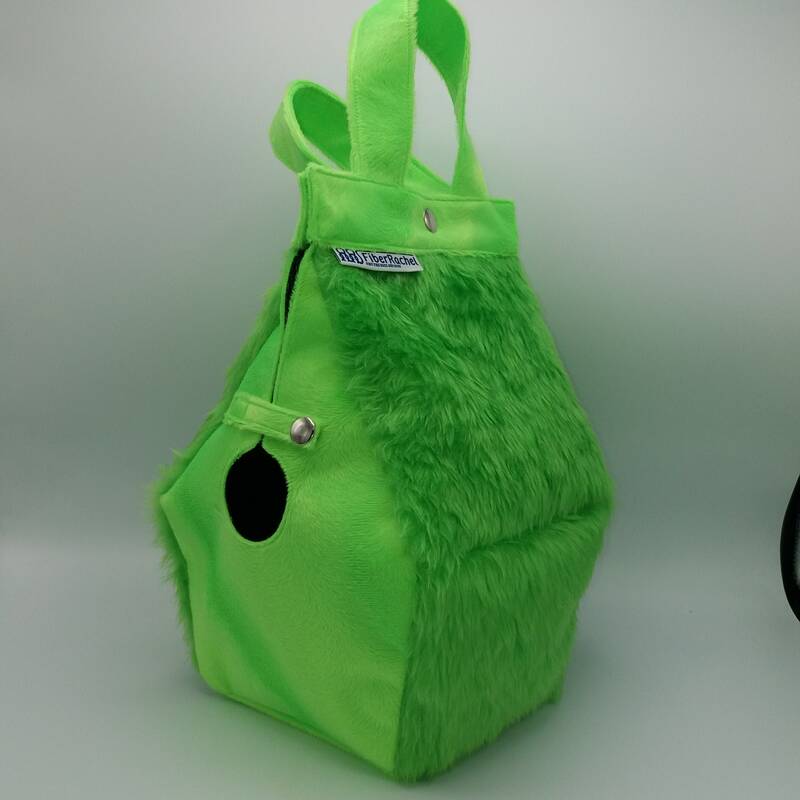 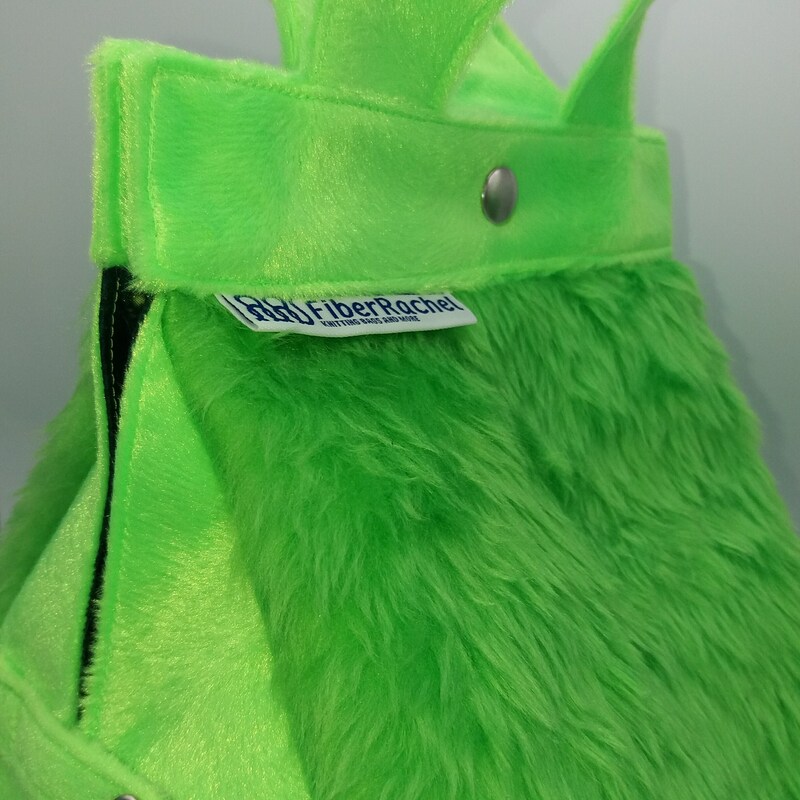 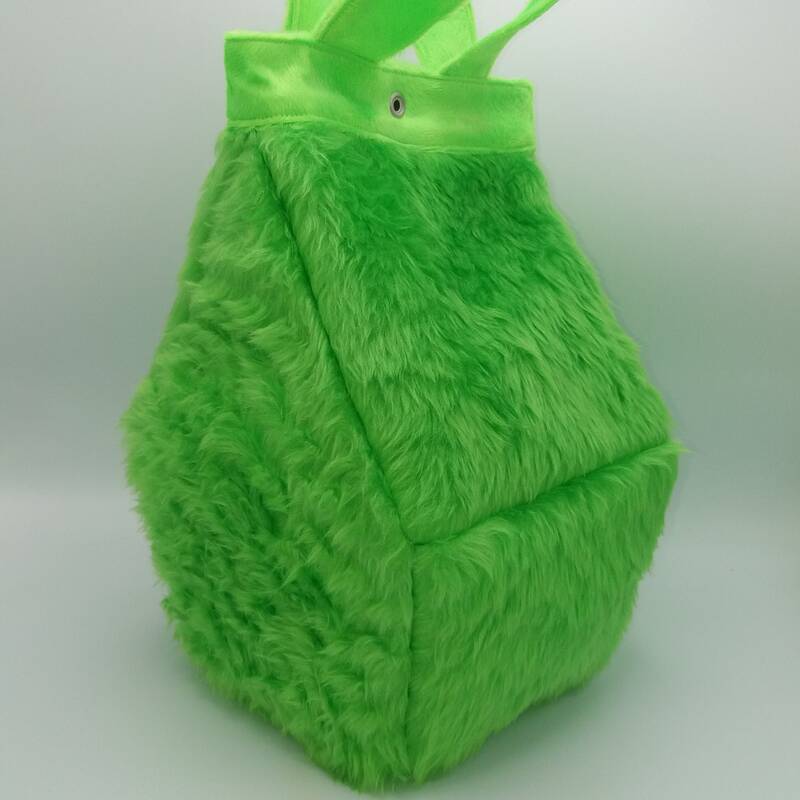 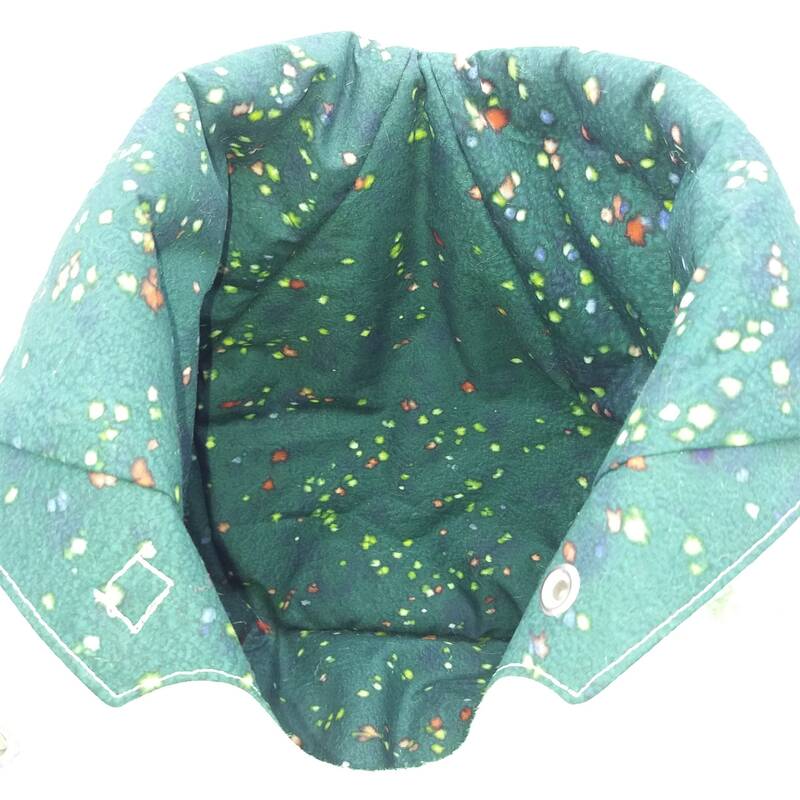 Wildfire is an amazing color green and this bag reflects that with the fun fur giving it a semi-exploding look. 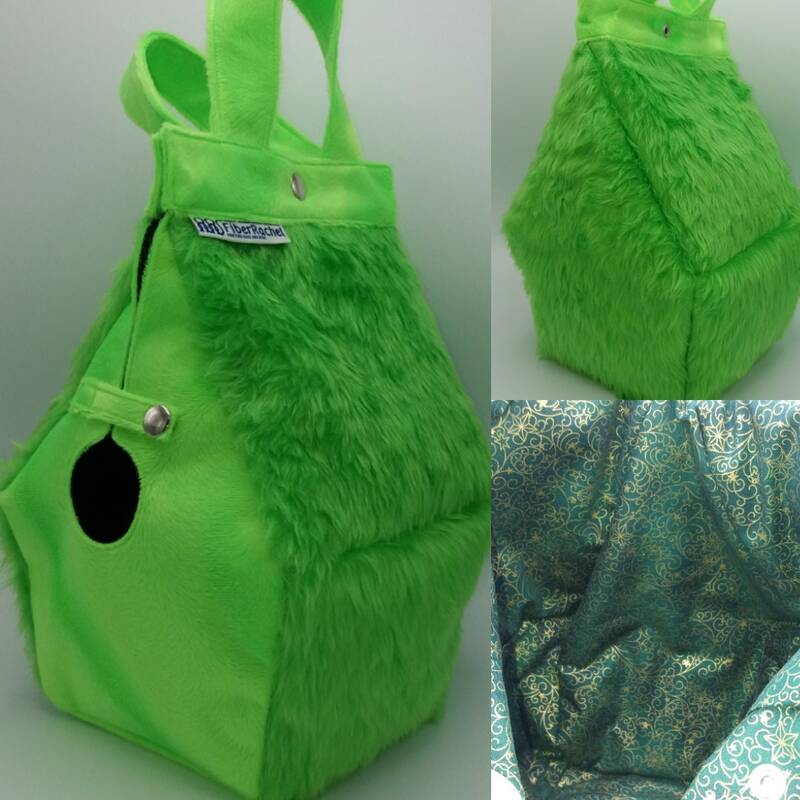 Other bags in the series are Jon Snow, Tyrion, Direwolf, Castles and Dragons, look for these listings over the coming days.